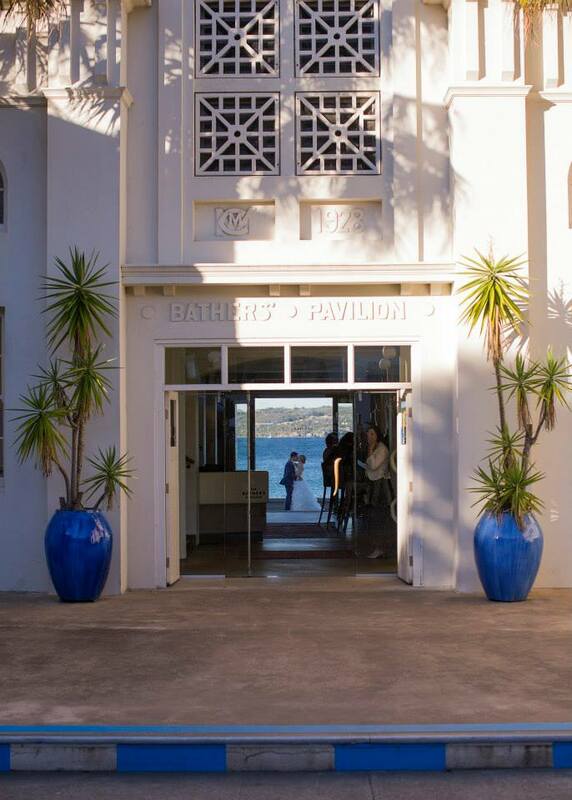 Bathers’ Pavilion– Is where it all happened last year, so we thought it only fitting that going back to the scene of the crime would be a perfect way to celebrate. I absolutely love it here, the perfect spot for a relaxed breakfast or special dinner – it’s casual, but elegant. The food is divine, delicate and perfectly balanced. The architecture is timeless and to top it all off, Bather’s is nestled in our of my favourite pockets of Sydney – Balmoral beach. Just Dessert– So I just couldn’t not share this with you all! 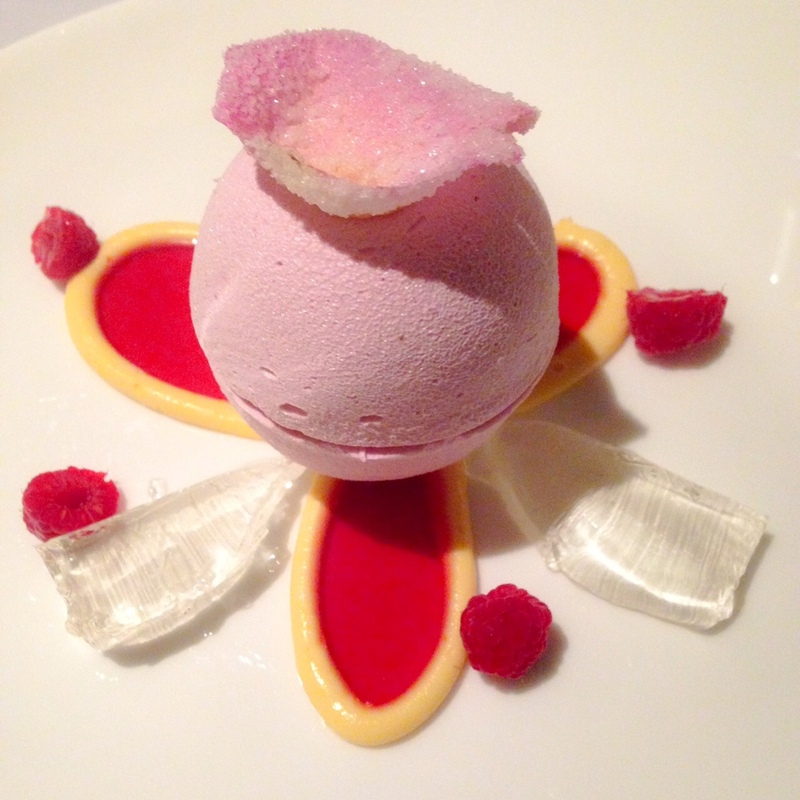 Strawberry mousse, raspberry meringue, lychee sorbet, Prosecco jelly, orange cream and a crystal rose petal – this was the most incredible dessert I have ever had. Yep, my mouth is (still) watering too. 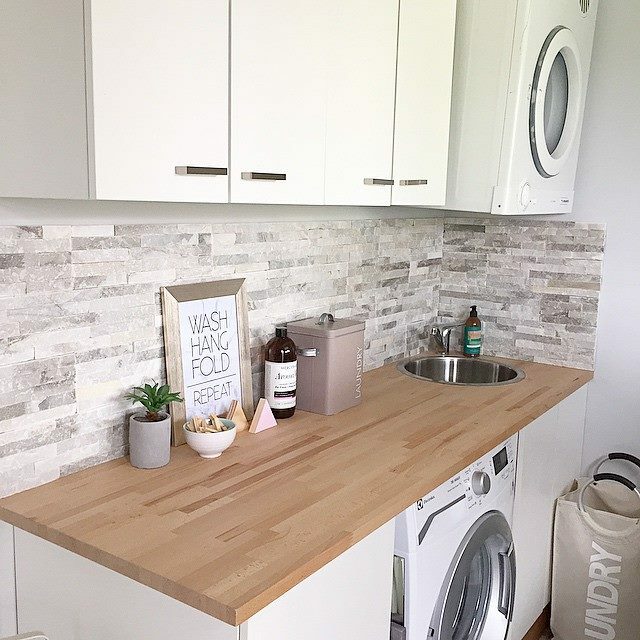 Time to wash– Now moving on from favourite moments, and back to favourite finds -how great is this laundry? 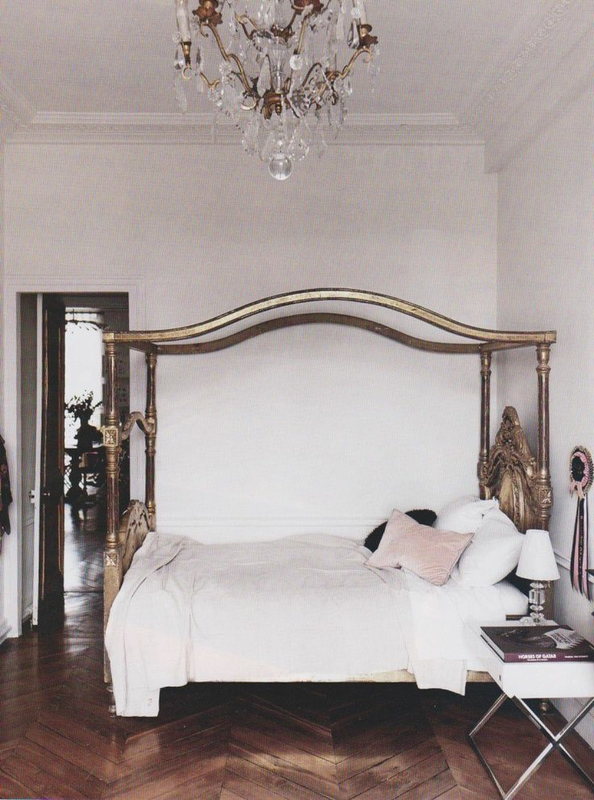 We’re in the process of renovating ours and hopefully it’ll be just the inspiration required to stop the procrastinating and get on with the job! Mothers Day-And of course a special shout-out to all the mums out there – May this Sunday be everything you wish for in a day that’s dedicated just to you! Happy mothers day!